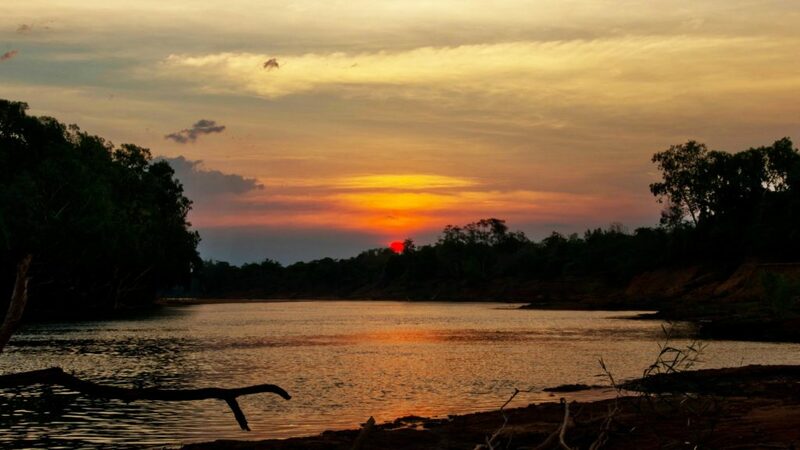 wake up with the sounds of nature awaits you. 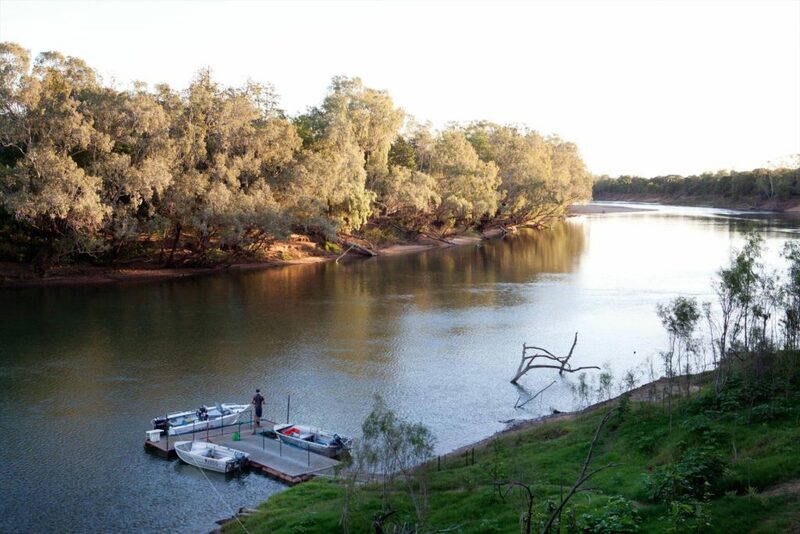 paradise, with over 100 species sited and listed to date. 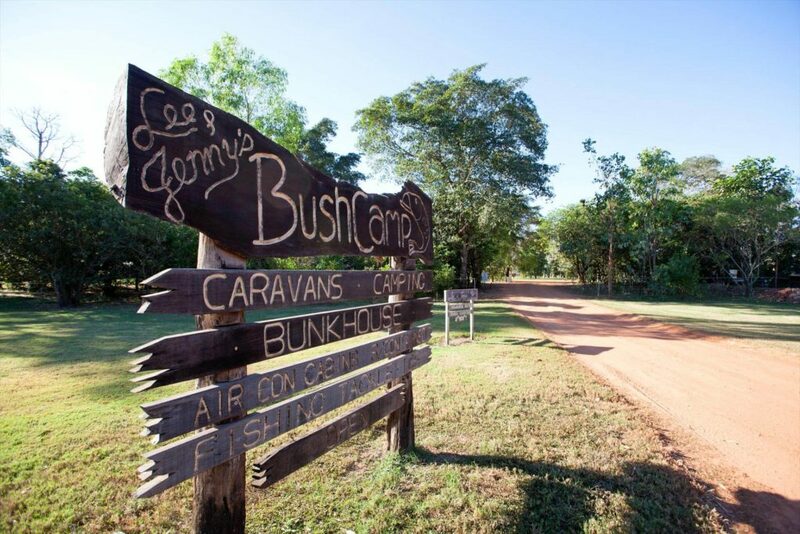 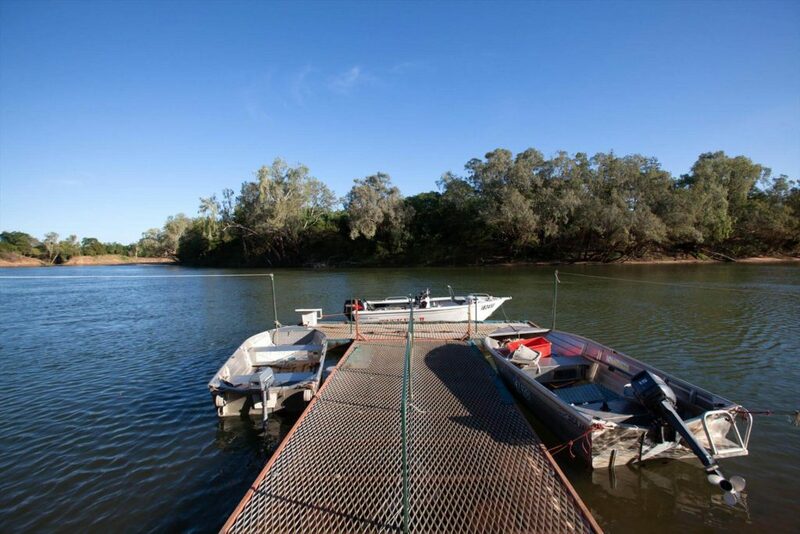 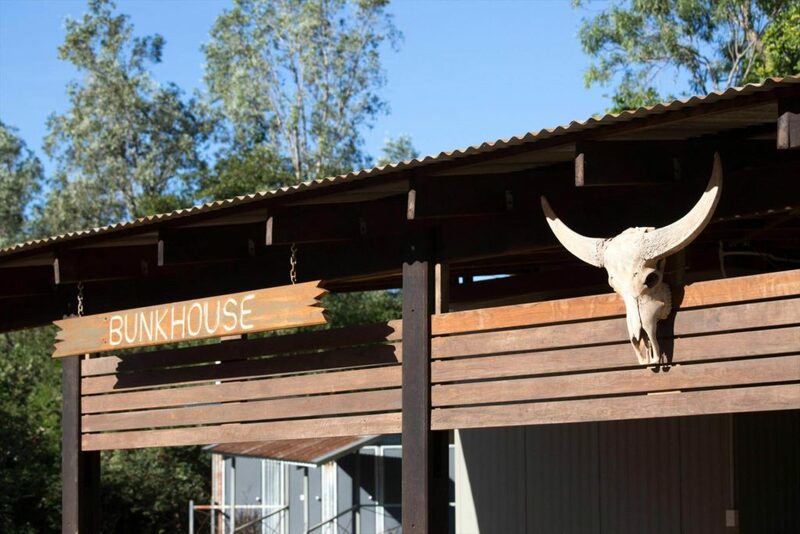 Barramundi and is only a short walk from the camp just meters from your accommodation.